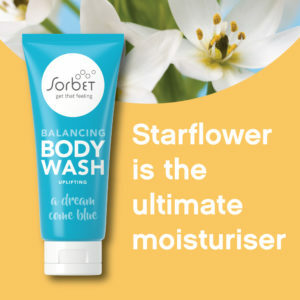 Sorbet’s refreshed Bath & Body Core range is set to bring out the best in ladies and gents alike. 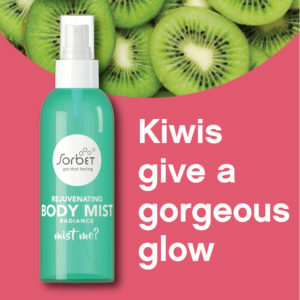 Sorbet is launching its sunshiney new and upgraded body-focused Core range. On shelves this September, the range will boast everything from hand wash to body butter designed to meet the needs of different skin types. 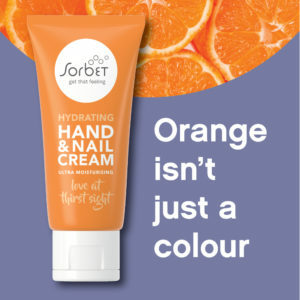 It will be available in Sorbet, Sorbet Man (select ranges), Sorbet Drybars and Sorbet Nail Bars. With bodylicious ingredients such as kiwi extract and pomegranate, the new Sorbet Bath & Body Core range is aimed at rejuvenating, nourishing, firming, balancing and hydrating skin through body-specific indulgence that will leave you feeling pampered and confident – super-comfortable in your own skin. Become a ‘firm believer’ or get a ‘cleanse with benefits’ with products that are colourfully designed in true Sorbet style. The range consists of foaming hand wash and body wash; body butter and hand sanitiser; and to top it all off, a soothing hand and nail cream. Plus, for the body-on-the-go – you can pack light with the handbag-ready delights of travelling hand and nail cream, and travelling body butter. The Rejuvenating Range has kiwi extract chock full with vitamins C and E and antioxidants to boost your skin’s health while collagen helps to firm skin for a, yes, rejuvenating spa experience. 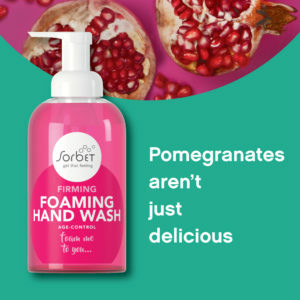 With pomegranate, green tea and cranberry oil the Sorbet Firming Range is a firm favourite also containing powerful antioxidants and vitamin E, both known to put the brakes on the aging process. No prizes guessing why the Nourishing line is aptly titled. 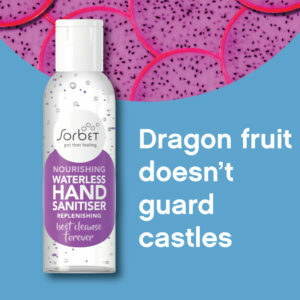 Beyond simply being good for you, it’s filled with dragon fruit extract known to make skin look brighter, younger and smoother plus the added argan oil helps to naturally boost hydration. Tangerine, calendula oil, shea butter and vitamin E make up the Sorbet Hydrating Range. A potently soothing combination that will come to the rescue of dry skin with the usual suspects, shea butter and calendula oil, central to the operation. Get truly centered with the Balancing Range. With rosemary, starflower, pearl extract and vitamin E it contains the fatty acids and minerals essential for a beautiful skin in tune with who you are. 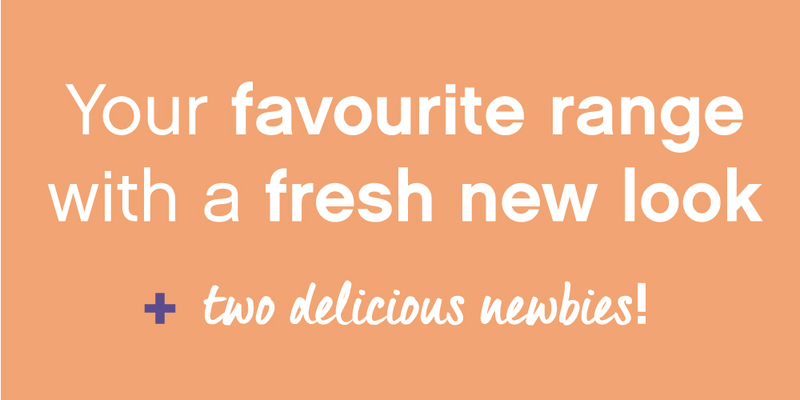 The Sorbet Group continues to prioritise guest satisfaction as the ultimate driving force behind all new products, campaigns and specials. The Sorbet Bath & Body Core Range adds to the proud track record providing guests and devoted followers with body care products to give them that feeling.